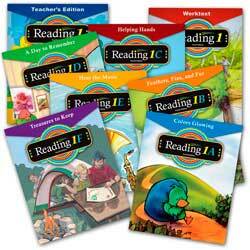 Help Your Student Who Is Struggling With Phonics-based Reading? 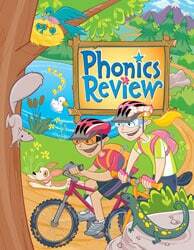 The Phonics Review Workbook from BJU Press offers these features. Can be used to help ESL students learn sounds and spellings of English words. For the student who is struggling or was never taught the basic phonics concepts, the Phonic Review Student Text will be helpful. It has two units to provide phonemic awareness practice. The remaining four units focus on different phonics skills and comprehension practice. 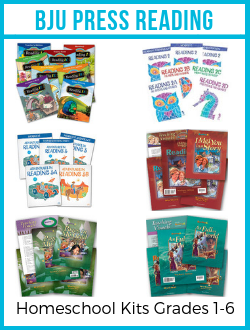 New skills are reviewed with story booklets and creative writing activities. Phonics Review can also be used to help ESL students to learn to identify the sounds and varied spellings of English language words. The full-color illustrations are mostly photographs with some drawings. The layout is spacious and not crammed. It has many different types of activities—a good mix of easy and more challenging types. Suitable for students who need help with phonics. Consumable softcover text with 256 pages. The BJU Press Phonics Review Answer Key shows reduced-size student pages with answers filled in with a bold red font. Four student pages are on each AK page. 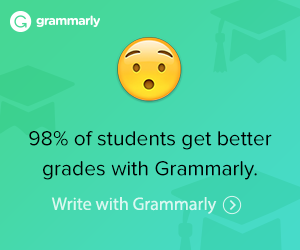 This makes grading much easier. 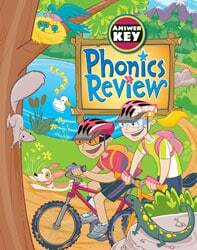 The Phonics Review Answer Key also has a list of Rules and Definitions in the back.